"Cimon and Pero. 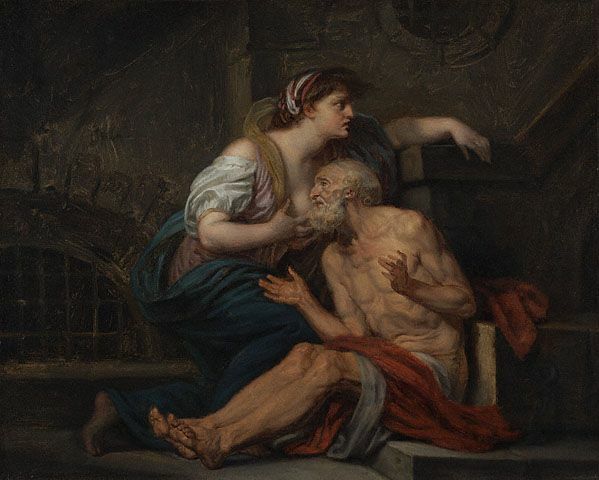 ''Roman Charity''"
This Pin was discovered by WTF Art. Discover (and save) your own Pins on Pinterest.